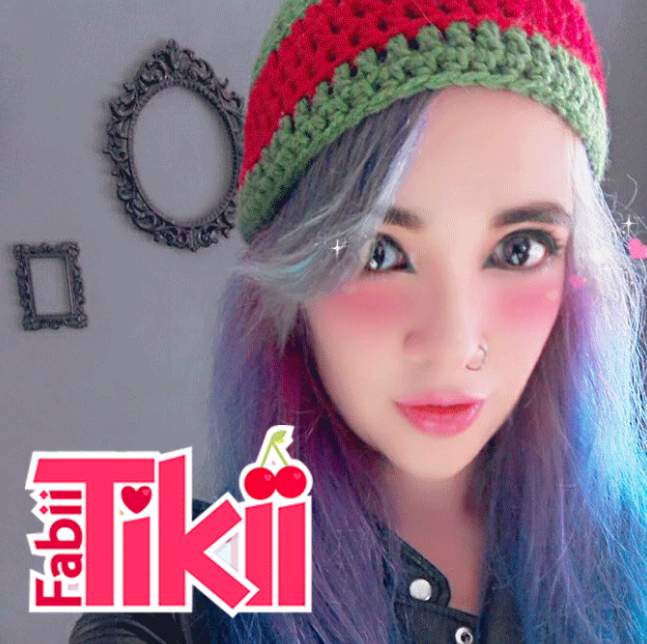 FabiiKawaii has started a donation pool! Thank you for the support, I am glad you like my art! ! So, as a thank you, use the coupon DEV79 to get a discount on my etsy shop!